“Bern” is the old Germanic word for bear and the bear came to be the symbol of the city. 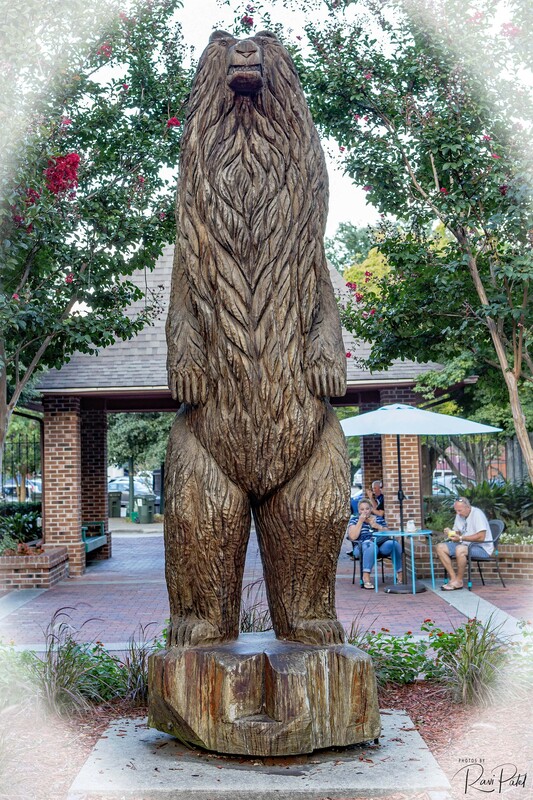 The bear symbol was passed along to Bern’s sister city, New Bern, and still serves as the city’s mascot with bear flags and statues featured throughout the town. 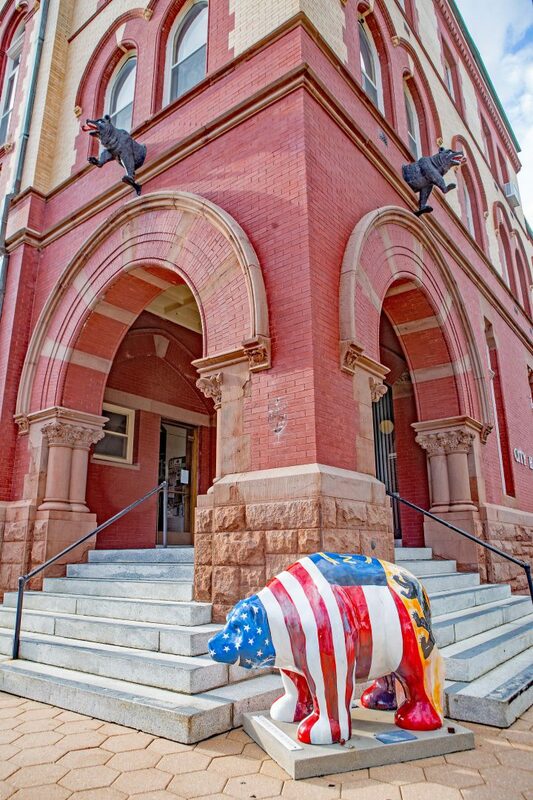 This entry was posted in North Carolina, Photography and tagged bears, New Bern, North Carolina. Bookmark the permalink.